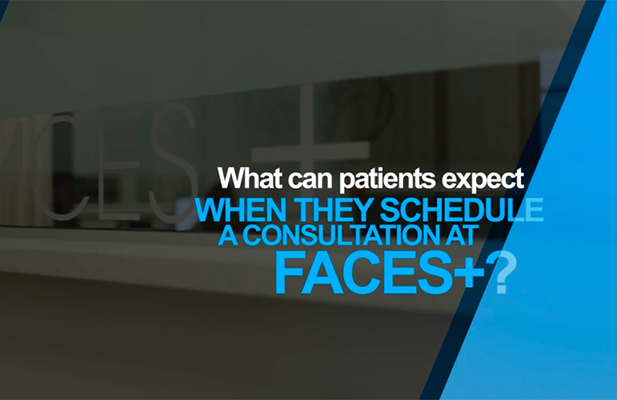 FACES+ is an established, full-service successful plastic surgical practice in San Diego, California under the leadership of Dr. Steven Cohen. 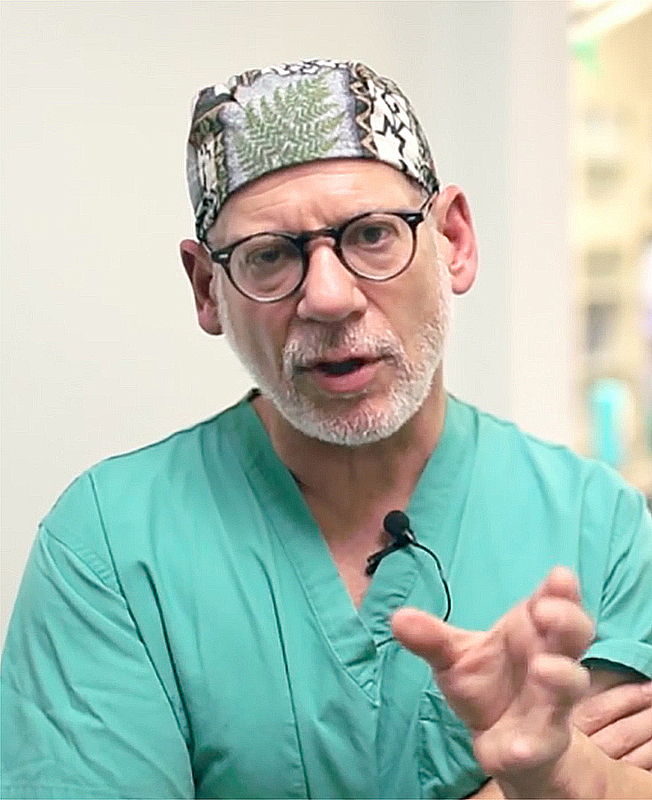 Dr. Cohen is an internationally recognized expert in a number of areas within the discipline of plastic surgery, particularly in facial aesthetic and reconstructive surgery. FEED, in an effort to continuously seek growth strategies, evaluated how a branded campaign can improve financial and operating performance. The term concierge denotes the personalized, boutique service offered by FACES+ while using a word that is associated with travel and is understood by an international contingent. 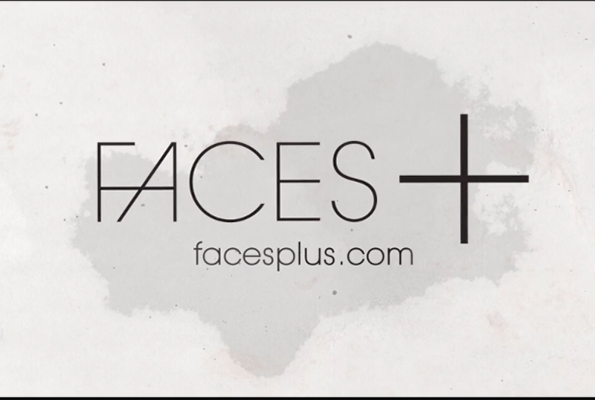 Each and every staff member we spoke with echoed the belief that FACES+ is relatively unique in offering a true variety of beauty services. While facial procedures will be the anchor, a concierge offers choice and this is an authentic offering of the practice. By giving a consumer-friendly name to their already developed process, this allowed us to broadcast and more effectively communicate to others the WHAT & WHY of the brand. 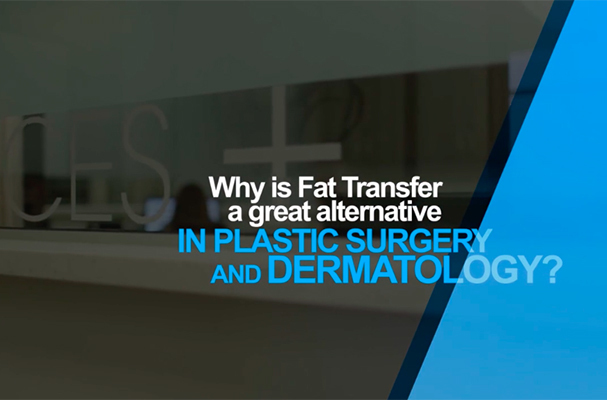 After this campaign, patient interest in facial fat grafting has soared. Since beginning their partnership with FEED, FACES + has been the facial plastic surgery and regenerative aesthetics market leader in Southern California, if not the country, and Dr. Cohen routinely travels the world as a featured lecturer and mentor to the next generation of plastic surgeons building a brand and providing the latest in regenerative aesthetics care.